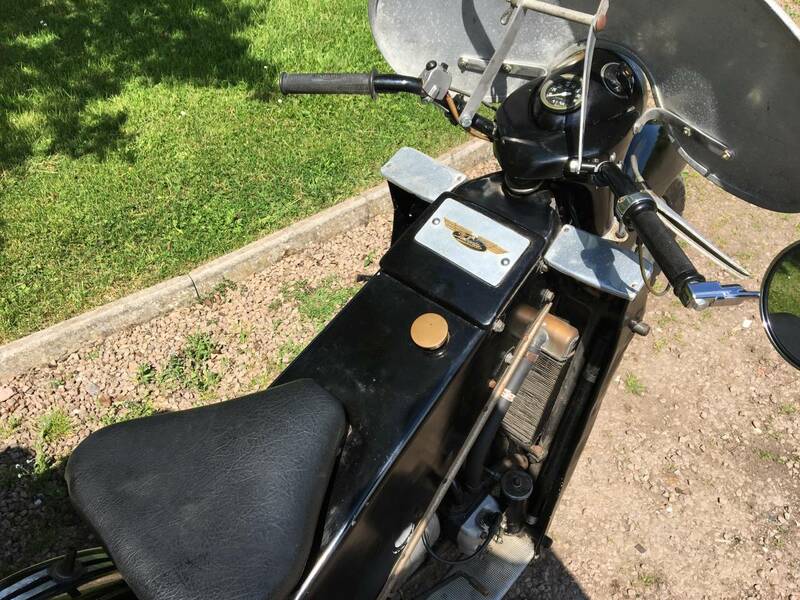 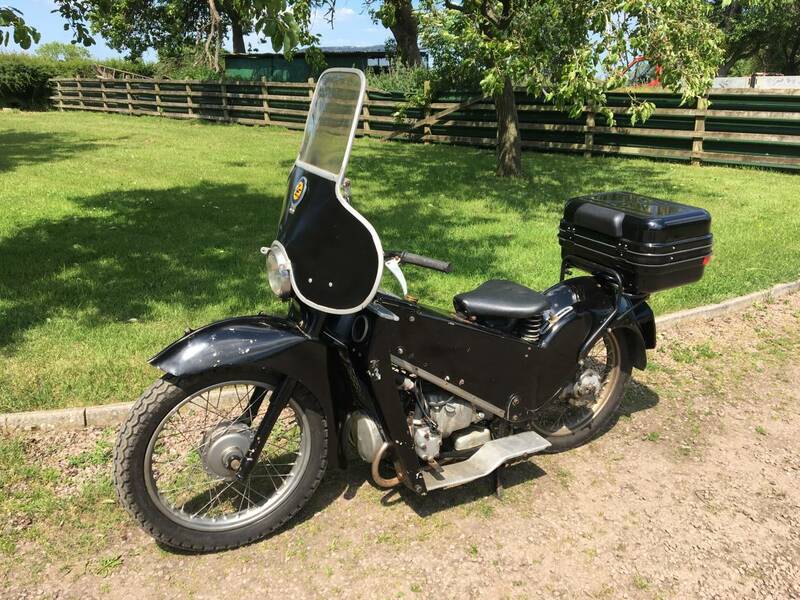 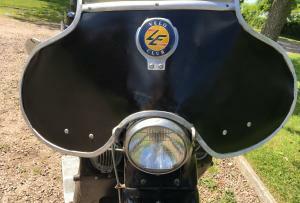 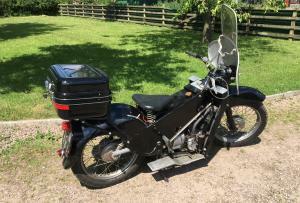 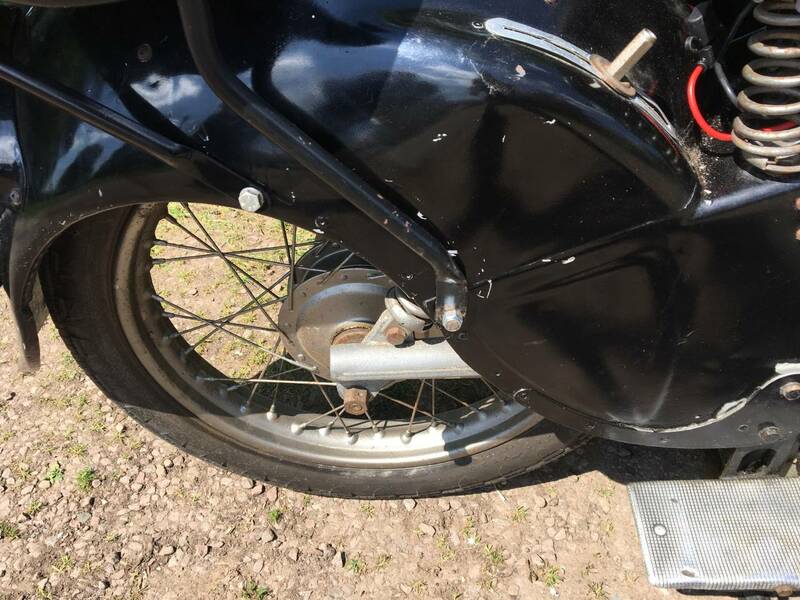 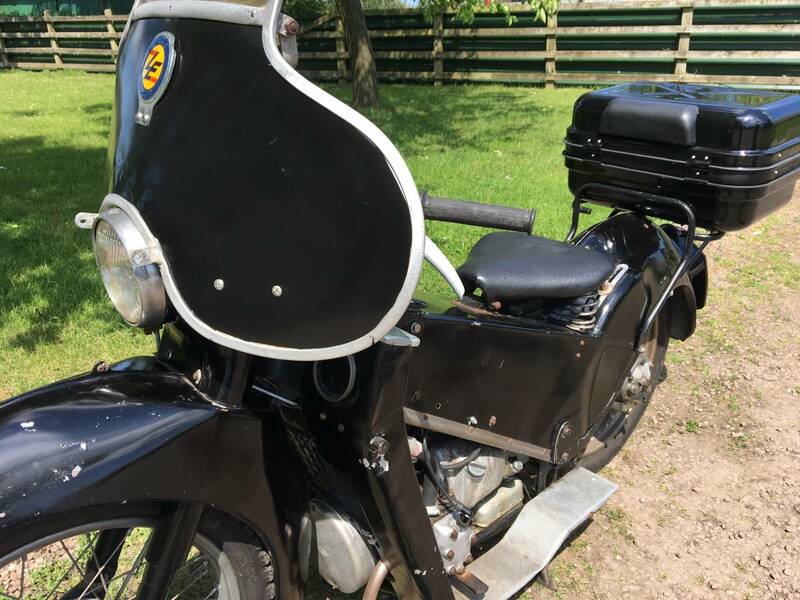 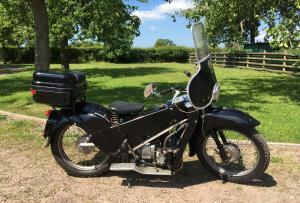 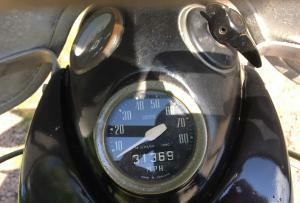 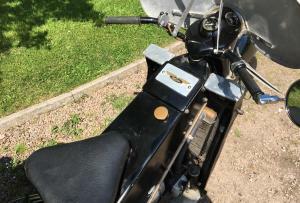 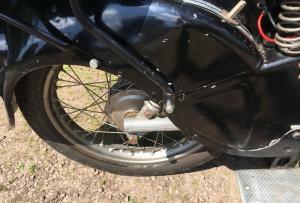 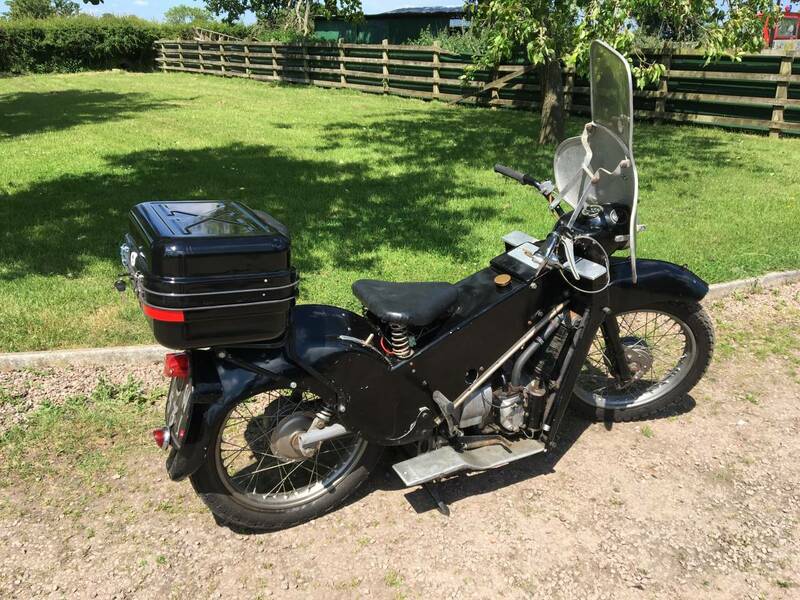 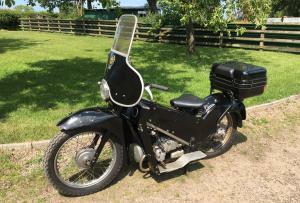 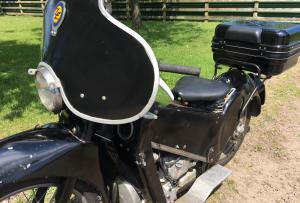 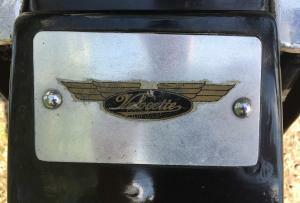 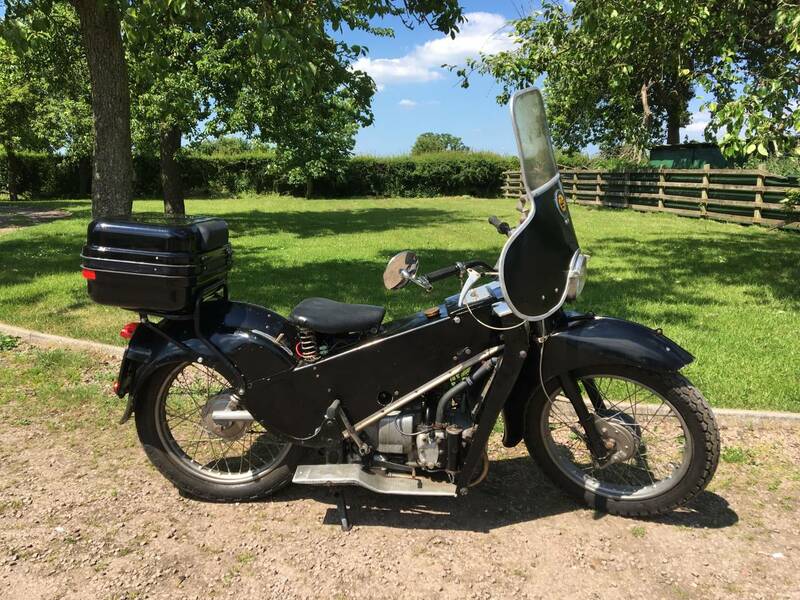 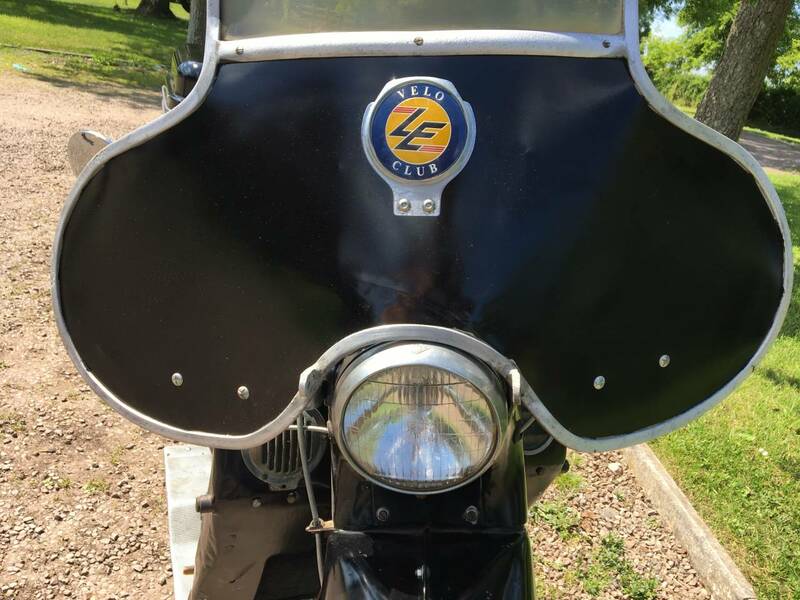 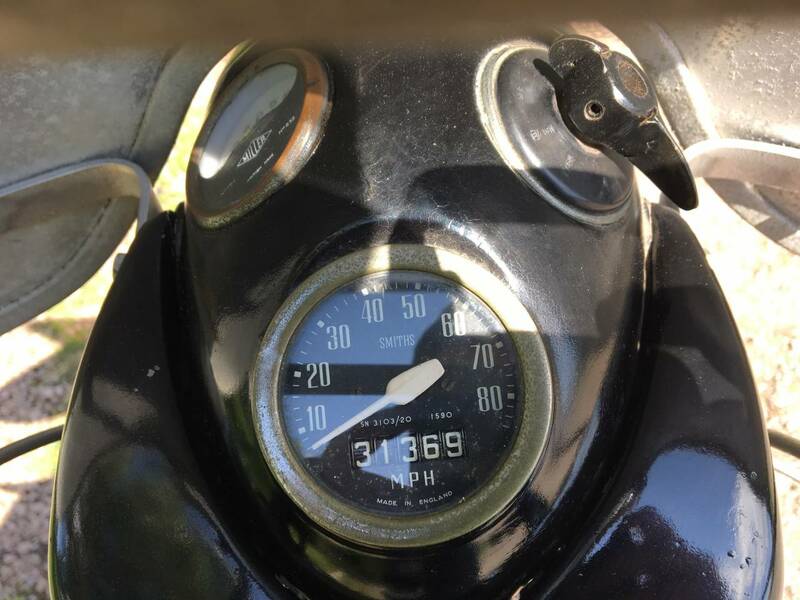 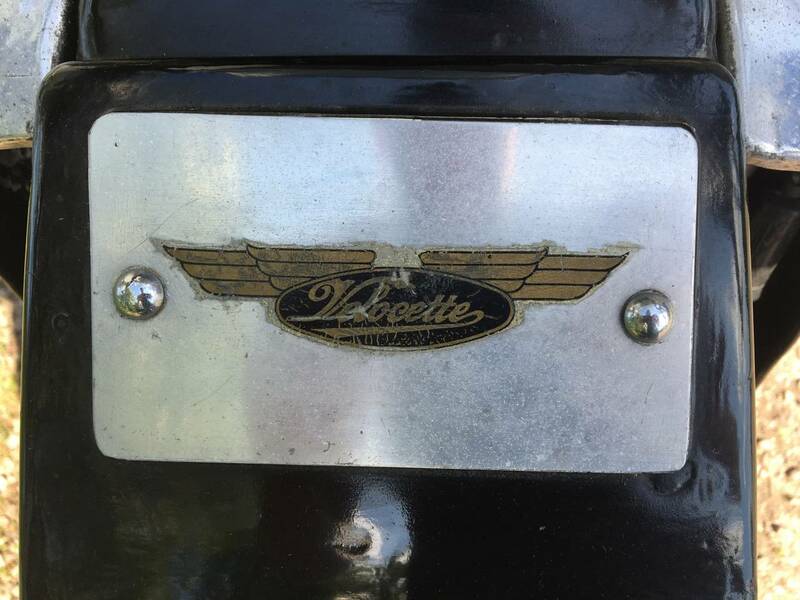 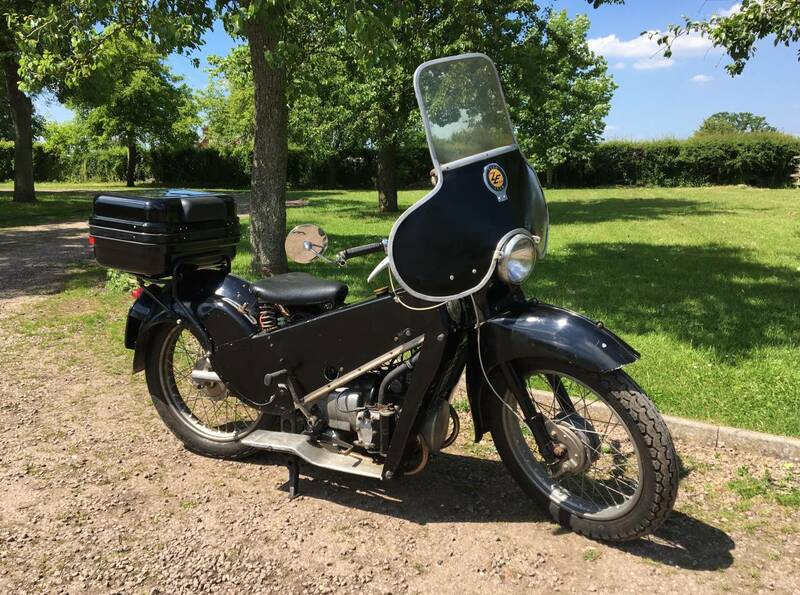 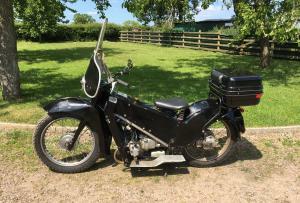 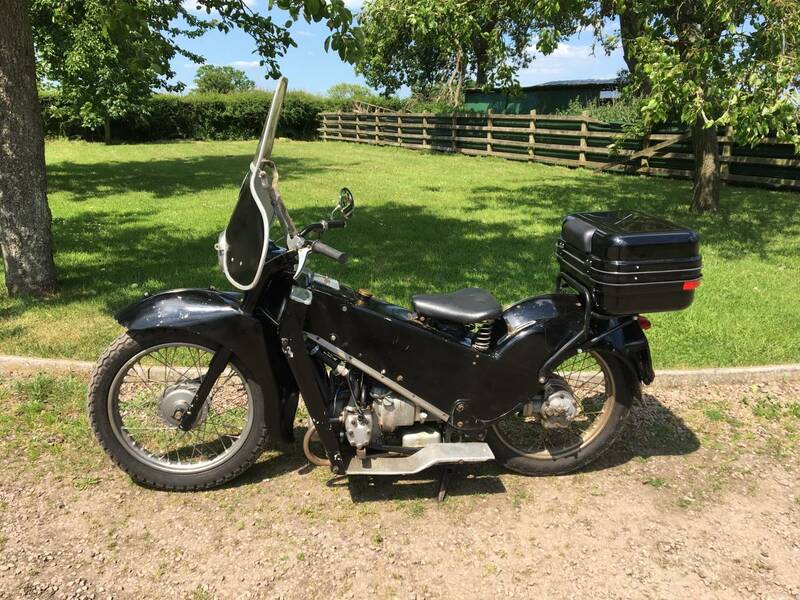 Velocette LE MK 3 1959 , Very Original , Starts First Kick , With Everything Working Well . 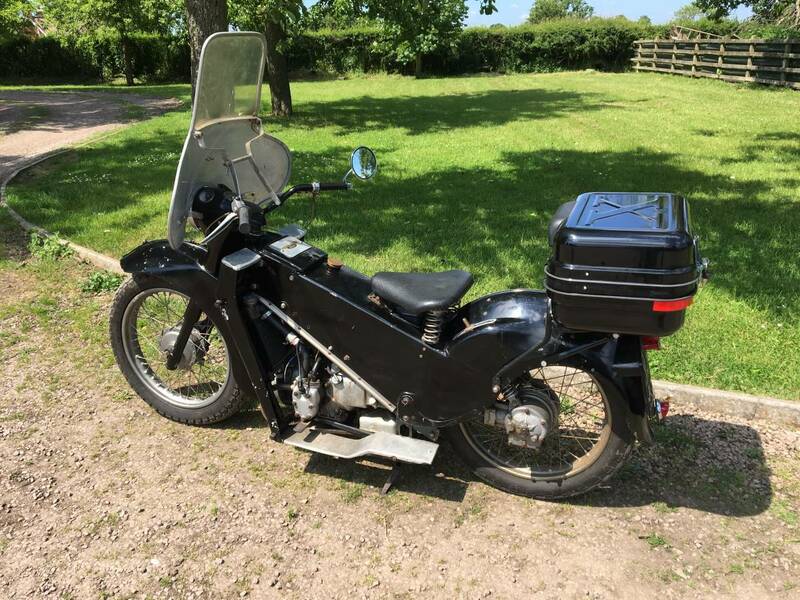 Rides Extremely Well , With A Lovely Smooth Motor . 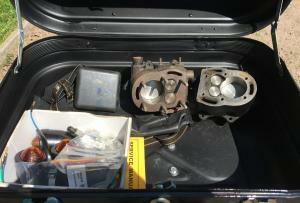 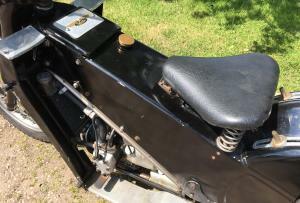 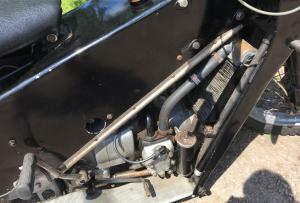 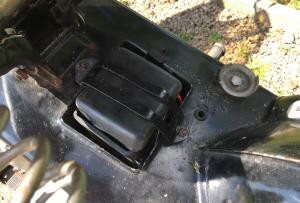 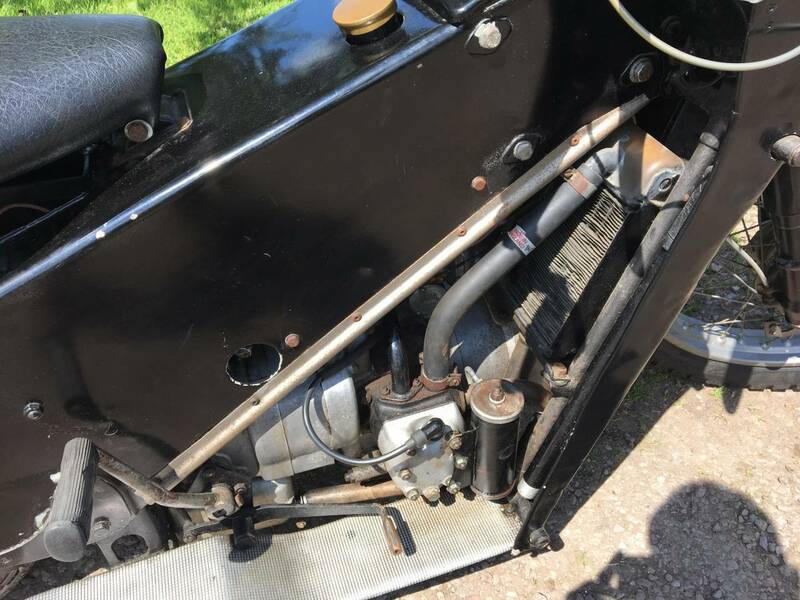 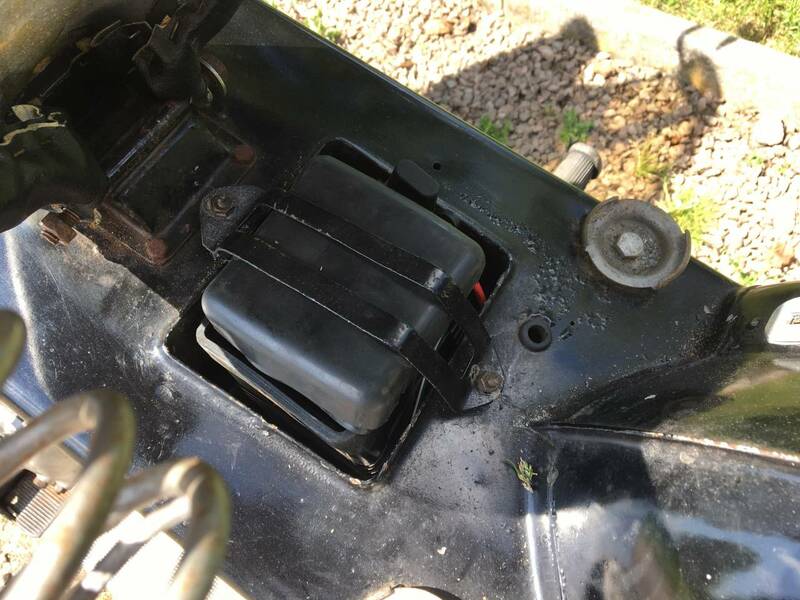 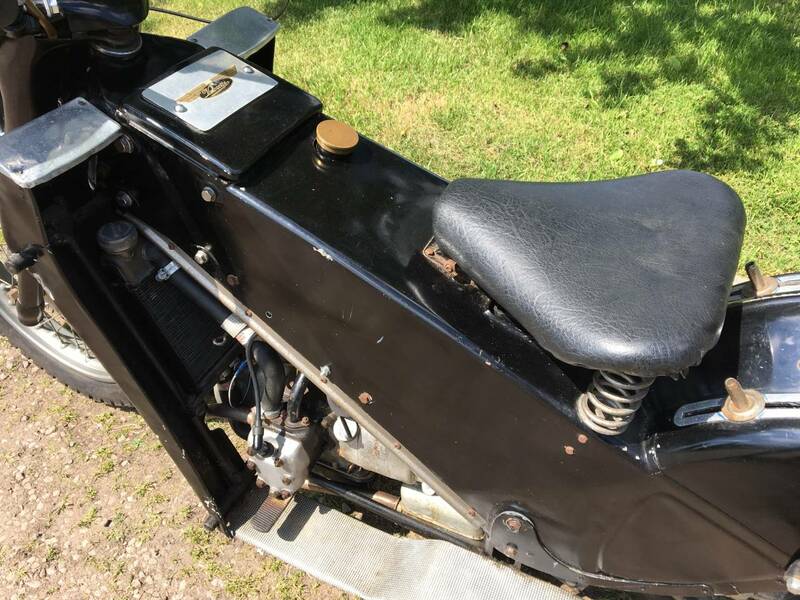 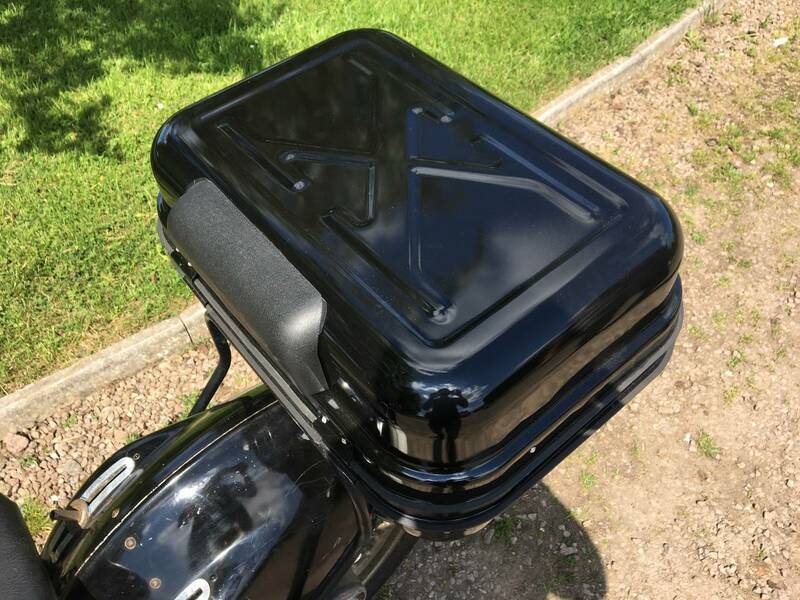 Comes With Newly Restored Barrels And Pistons , Etc Shown In The Photos , As Extras , Though Not Needed , As This Ones Fine . 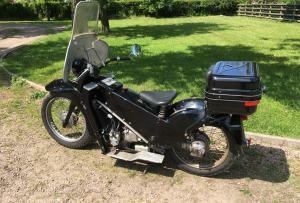 Tax And Mot Exempt And Ready To Ride Away . 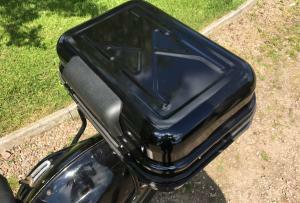 Great , Easy To Handle , Lightweight Bit Of Inexpensive Fun .